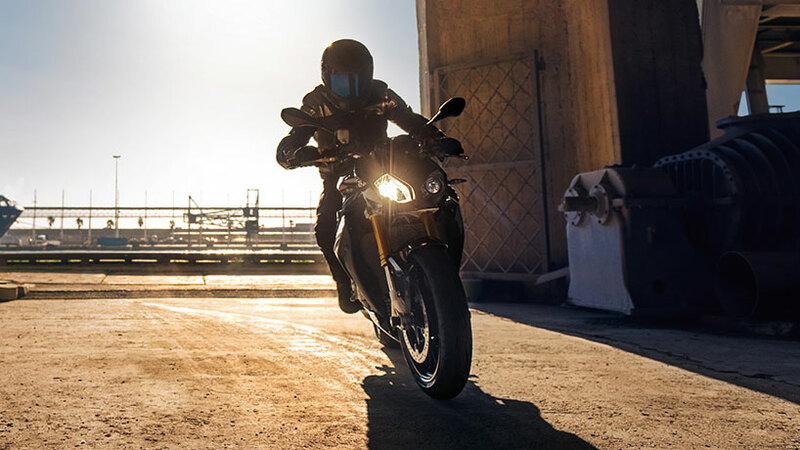 Uncompromising dynamics. 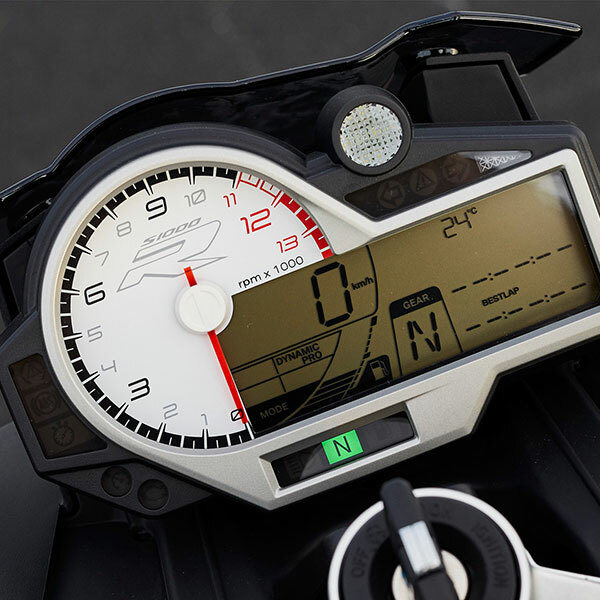 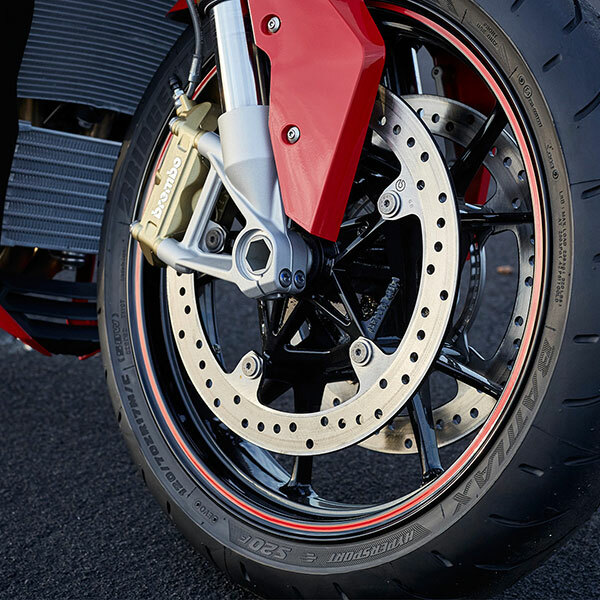 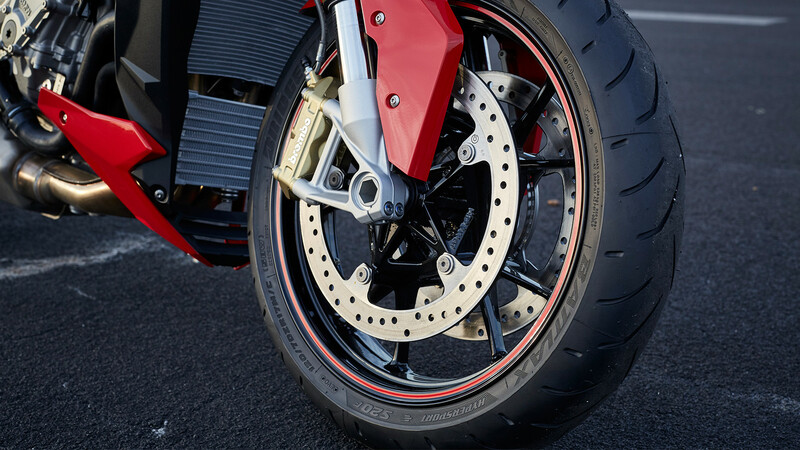 Is your heartbeat connected directly to the tachometer? 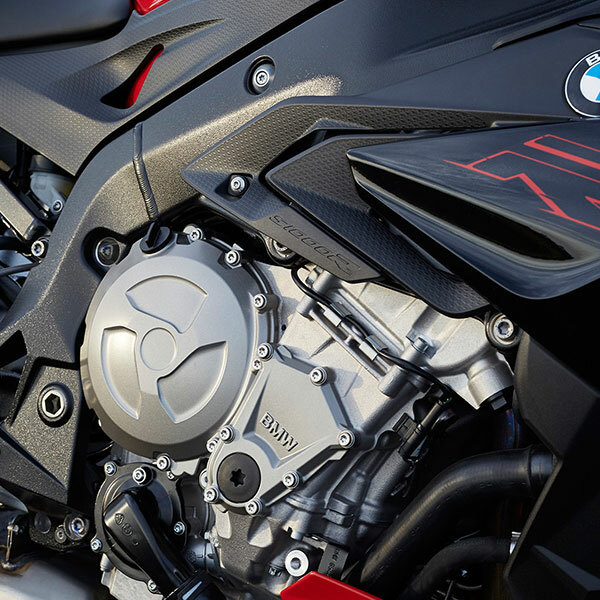 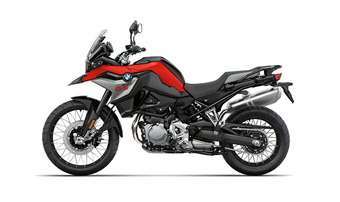 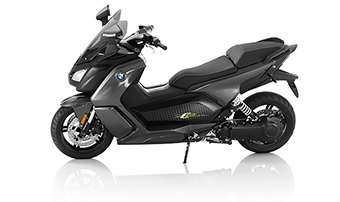 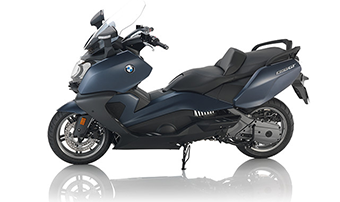 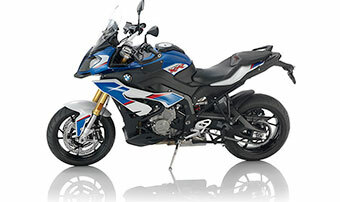 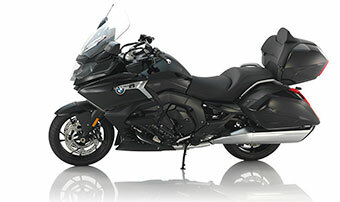 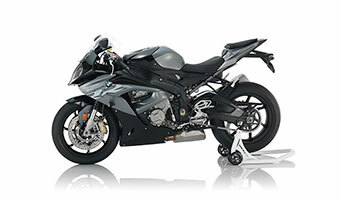 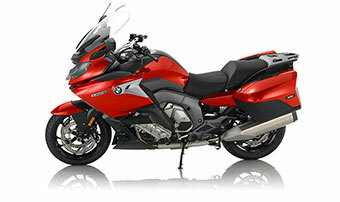 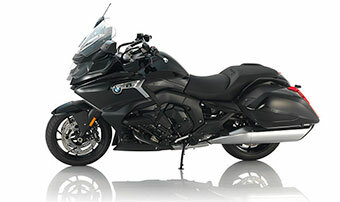 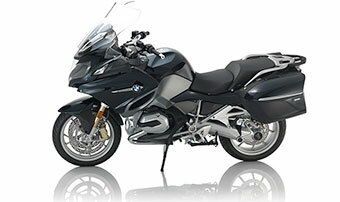 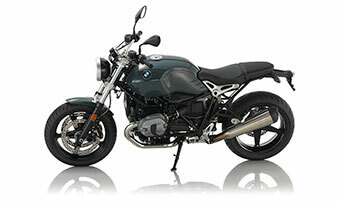 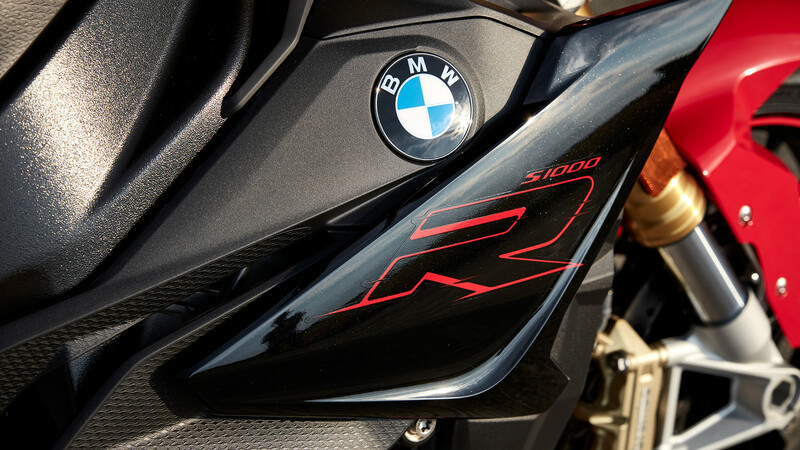 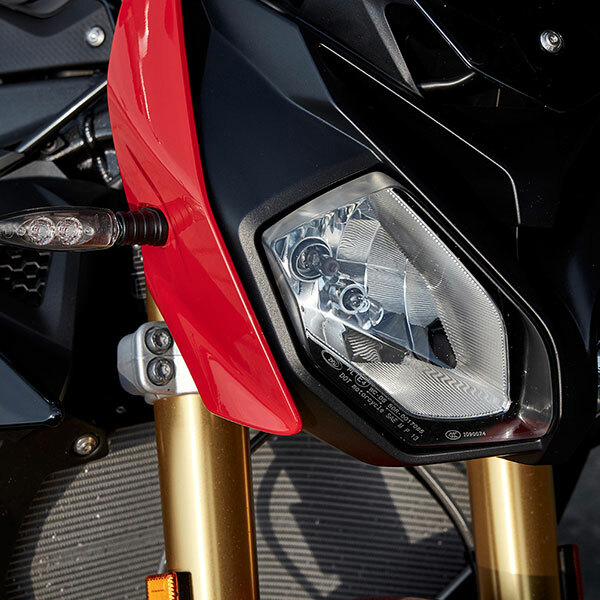 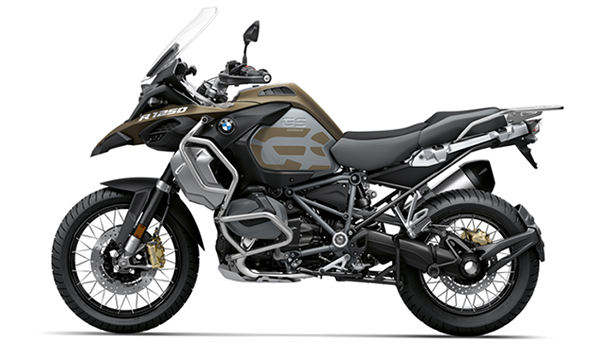 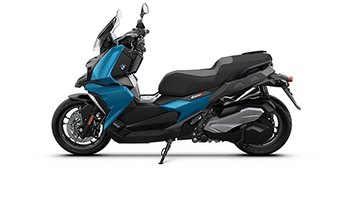 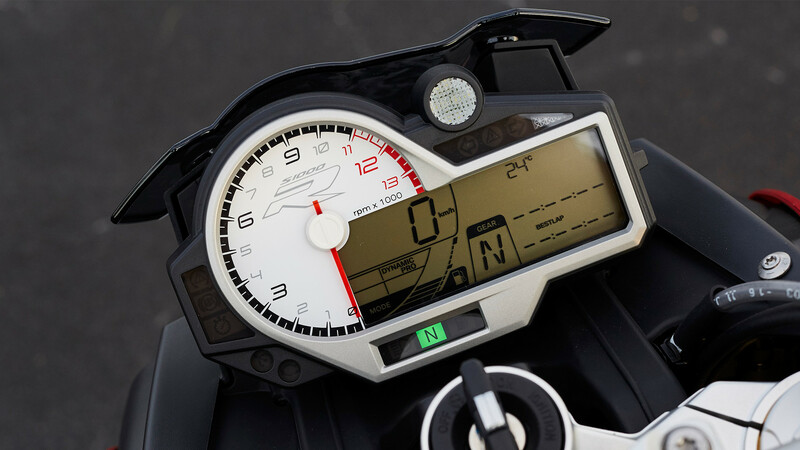 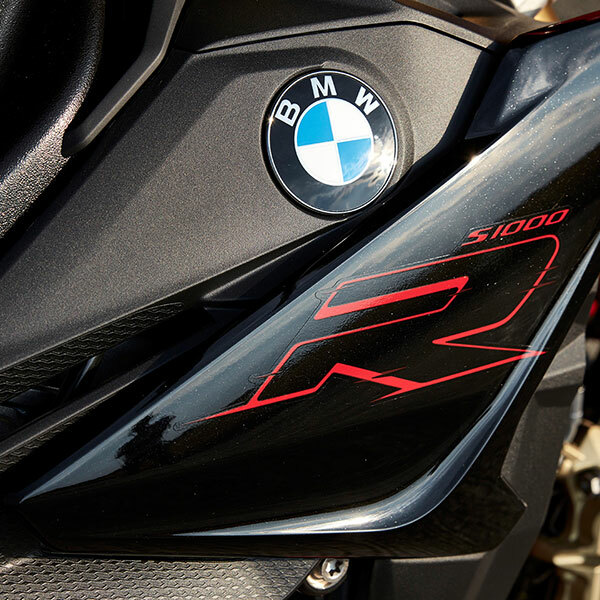 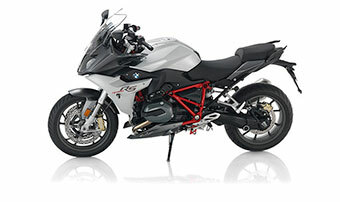 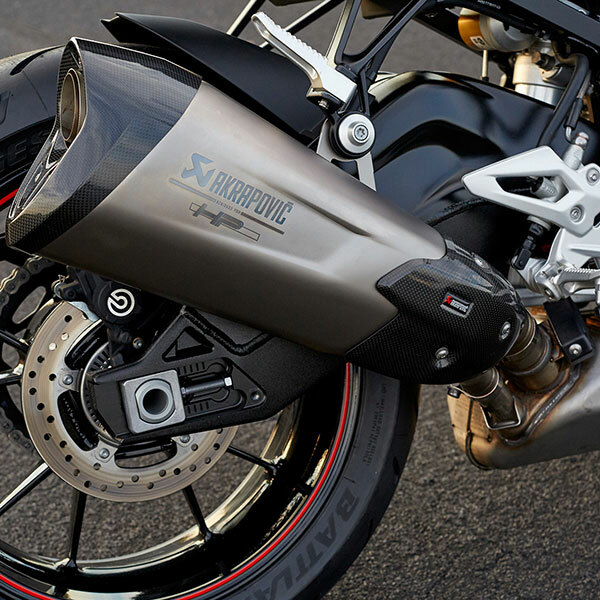 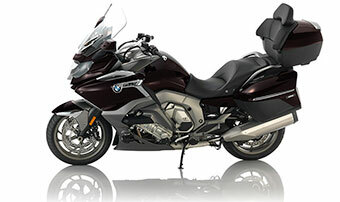 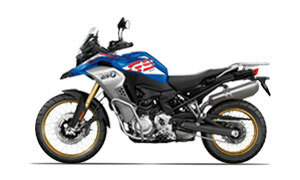 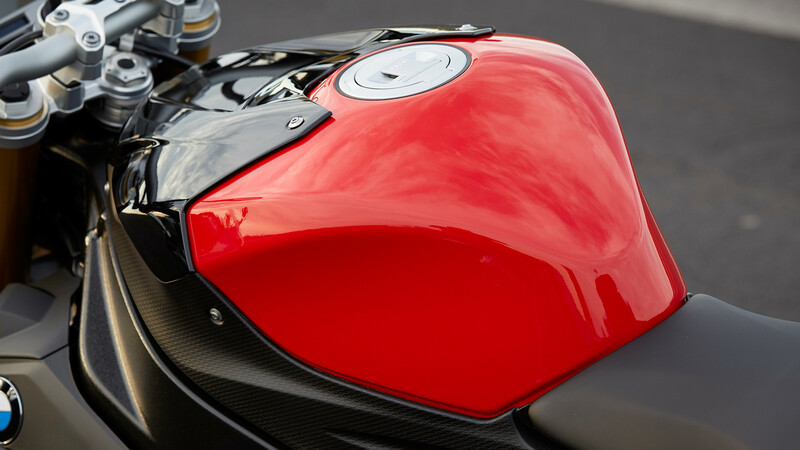 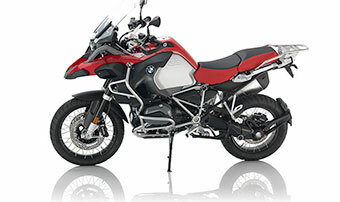 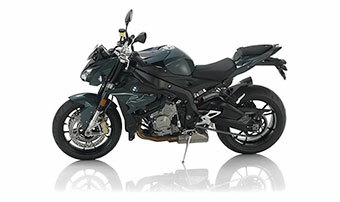 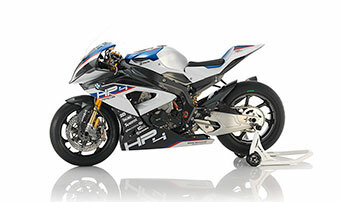 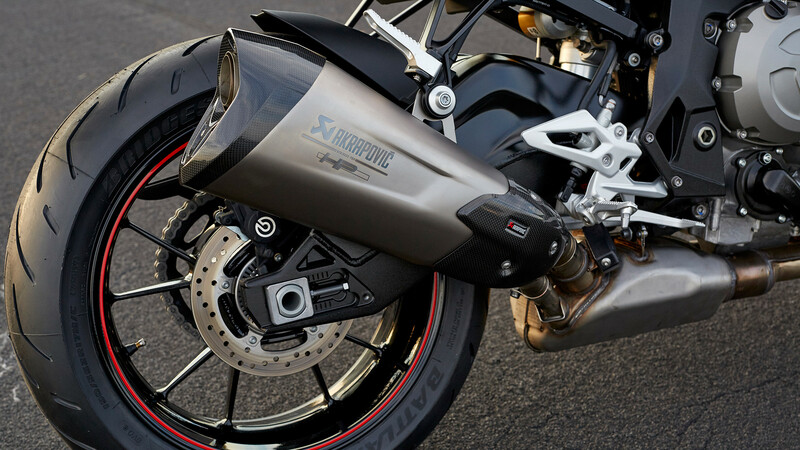 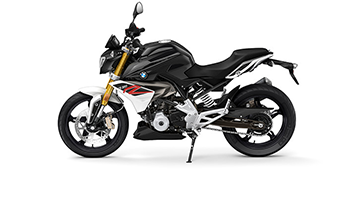 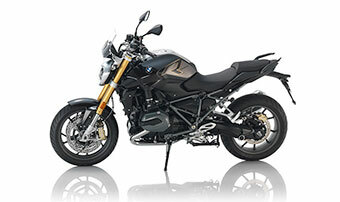 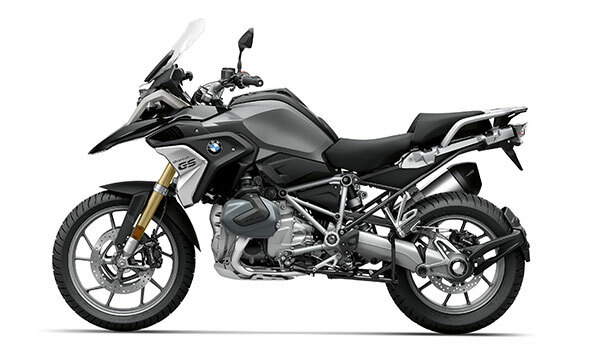 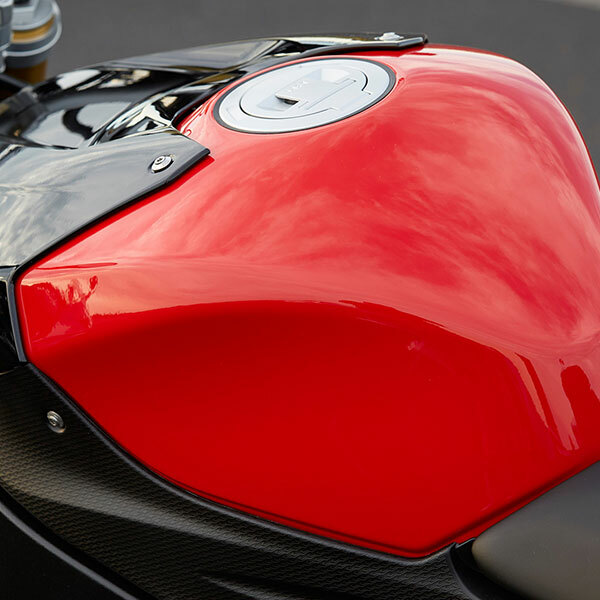 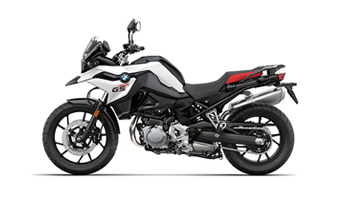 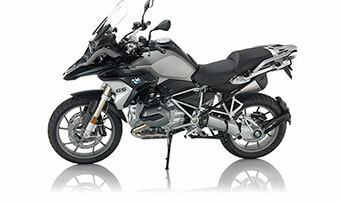 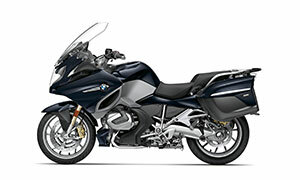 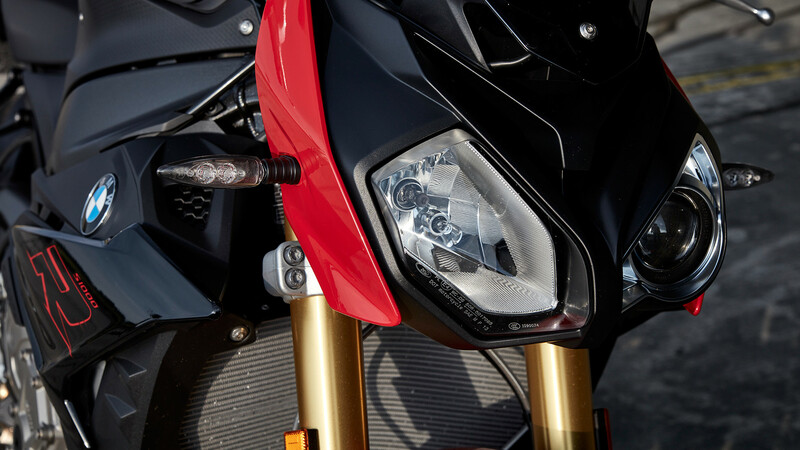 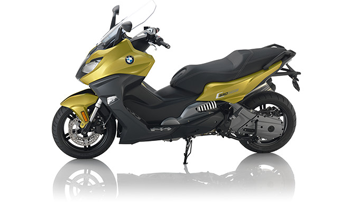 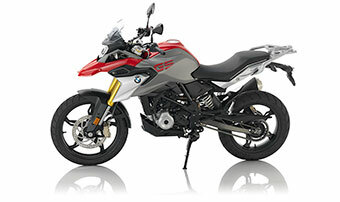 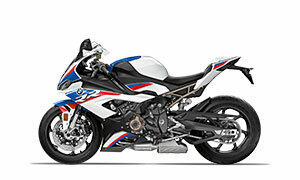 Then the S 1000 R is the Roadster for you. 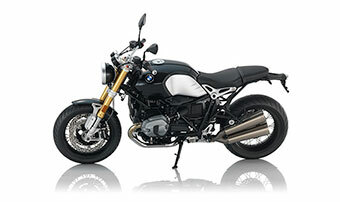 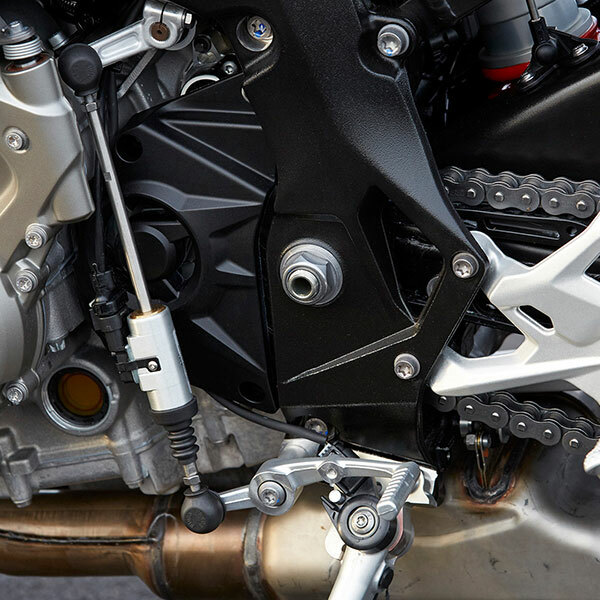 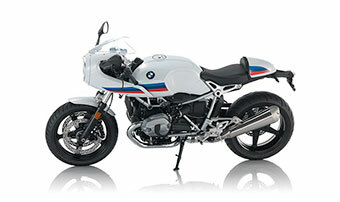 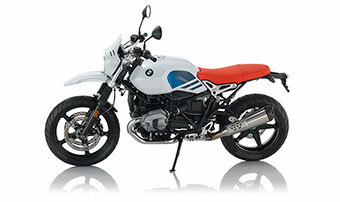 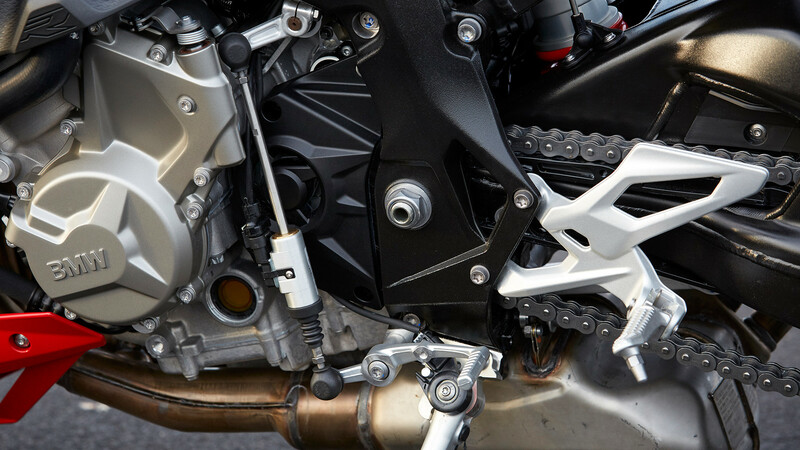 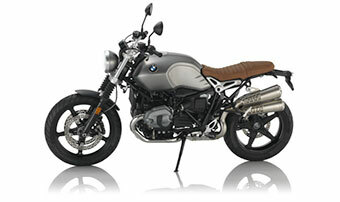 This model is stripped down to the essentials, but maximized for pure riding fun. 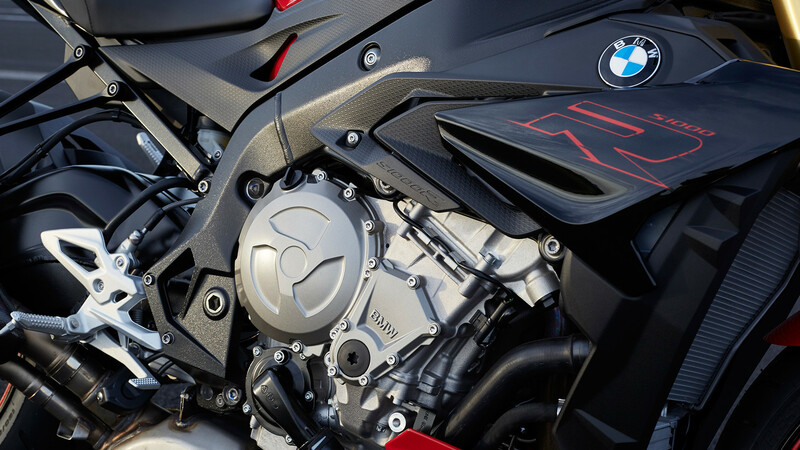 Its aggressive engine with 165 hp/121 kW will put a smile on your face every time it revs up.